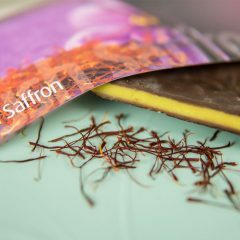 Our saffron is known for its fresh aroma and bitter flavour. Its specialty lies in the fact that this plant has a triple chromosome part, which leads to infertility. The crocus blooms for a few weeks just once a year, in the autumn. Therefore, the availability of the spice is very limited. 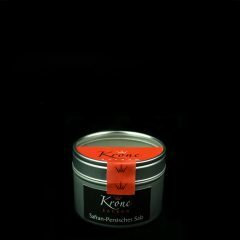 We are committed to delivering the best quality and 100% pure premium saffron spice. 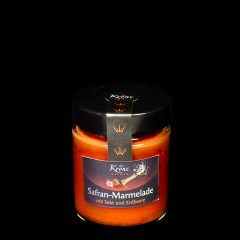 Saffron products contain only natural and organic saffron without any chemical fertilisers or additives. 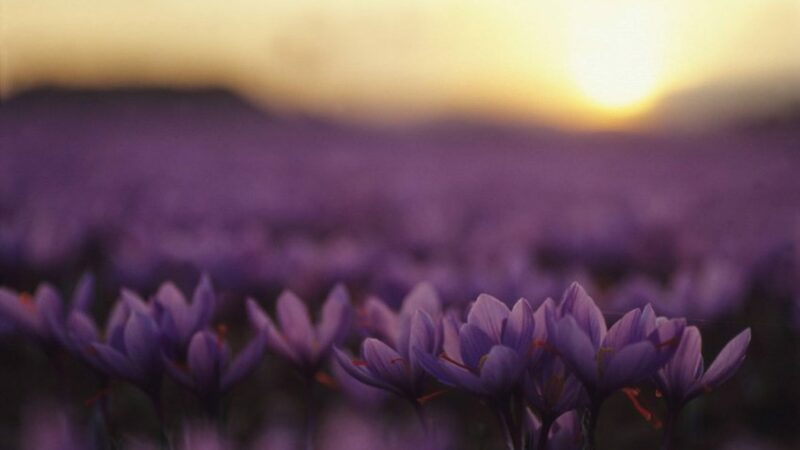 Saffron is very valuable: each of the crocus flowers is hand-picked and 1 kg of valuable pistils is gained from nearly two hundred thousand flowers. The freshly collected saffron threads have a tangerine scent. A substance called protocrocin is responsible for this. 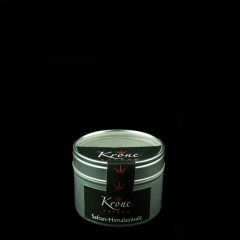 Anyone who takes a red thread into his or her mouth and pushes his or her tongue back and forth will not detect the taste of the saffron. 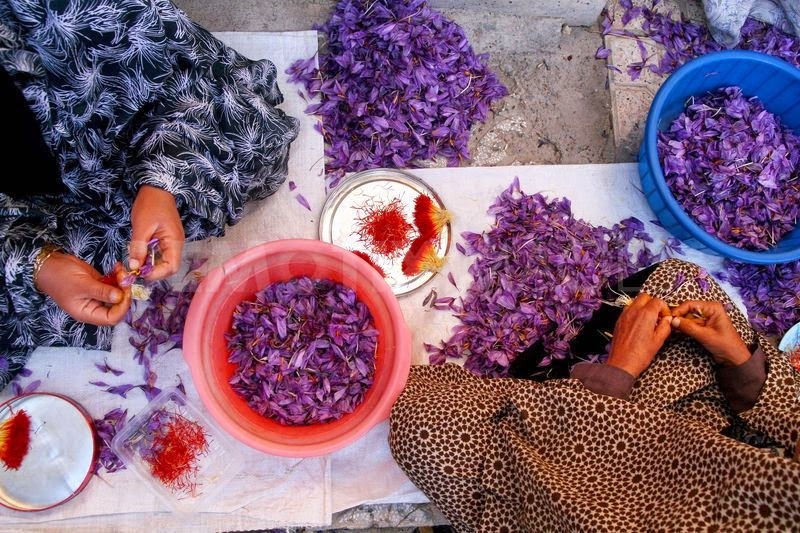 It is only after drying, after the threads have lost four-fifths of their mass but maintained their intense colour, that we can detect the saffron’s taste on our tongues – bitter, sweet, soft and earthy, but always fabulous. immediately senses that, force, soul and clever behaviour meet each other. He resists all the difficulties because his 360-degree look gives support and development. We thought out our development programme together. By the way, my name is Clarissa, I’m the favourite (and only) daughter of my father. Kids sometimes think not only differently than we assume, but often differently than experienced people. My daughter and my son inspire and motivate me to fly high. In stressful times, the children act as incubators for greater serenity. into a world filled with new flavours. 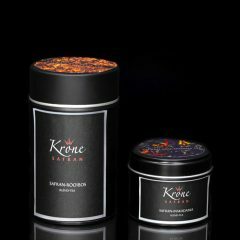 Let it be saffron tea or chocolate filled with saffron cream or saffron honey or saffron pistils with gold flakes, however you like it; there is a wide variety of choices. a normal 8 to 5 job is a fiction. 3+6+0=9, dad likes to be shocked and inspired. His positive mood and cordiality bring about a mutual love of mentoring. By the way, my name is Clemens and I’m the favourite (and only) son of my father.